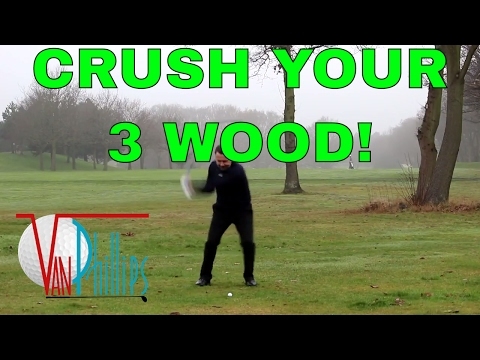 In this video I explain key differences between the driver and 3 wood from the fairway, both in terms of set up and impact dynamics. The critical change must be from an ascending blow with driver to a descending blow with the fairway wood, and you will learn exactly how to implement these changes here. Check out my website www.vanphilllips.co.uk for over 60 videos on everything from psychology through to putting, and rest assured that the information is coming from an actual Tour winner.